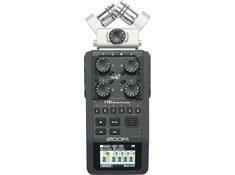 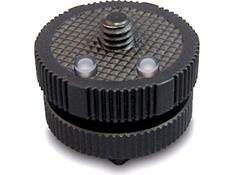 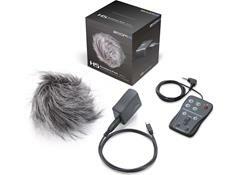 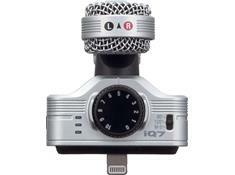 Zoom is a well-known name in the world of audio recording. 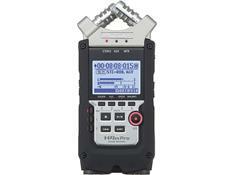 Their versatile handheld recorders allow you to get great results in a variety of settings, including live recording and professional film and video work. 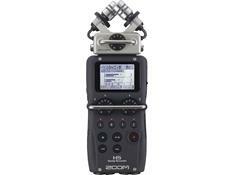 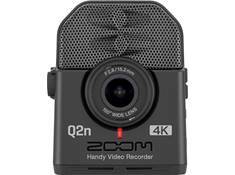 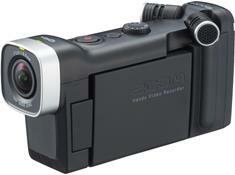 Look to Zoom for unique and innovative recording solutions packaged into small, portable recorders.